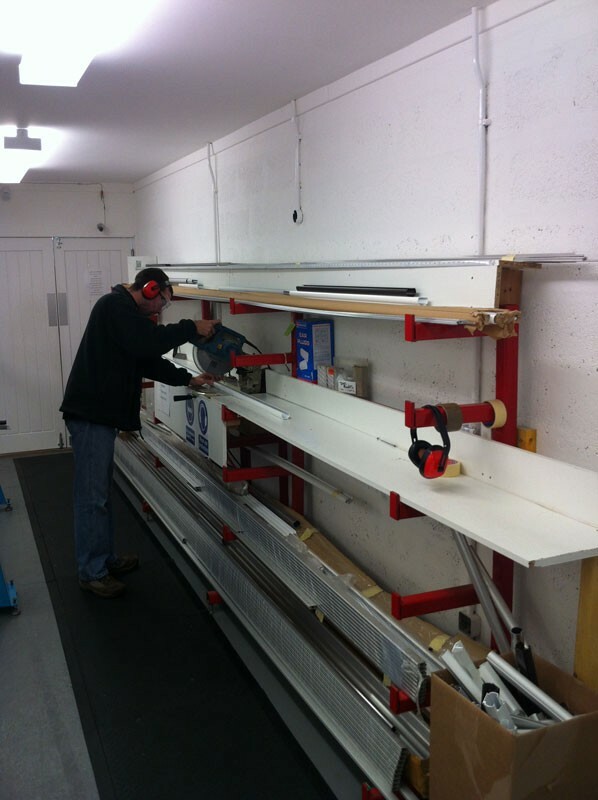 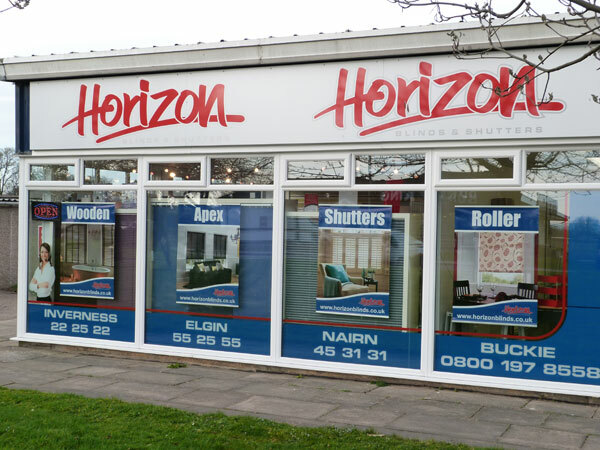 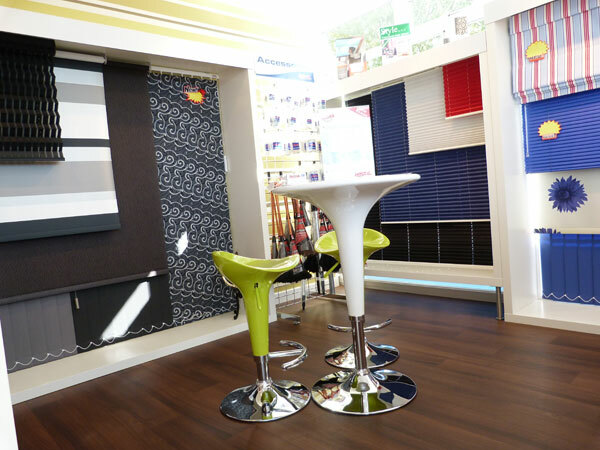 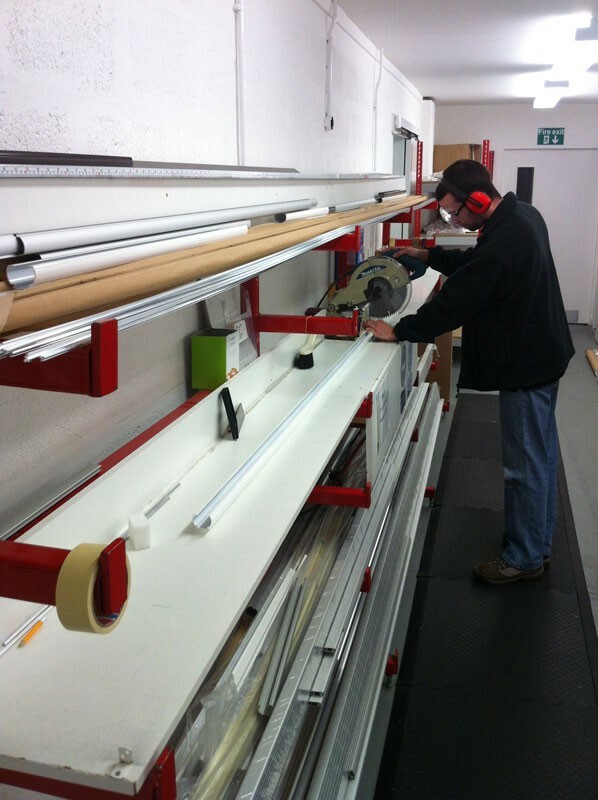 Horizon is a local family business and have been manufacturing and supplying blinds to Domestic, Commercial and Trade customers throughout the North of Scotland since 1998. 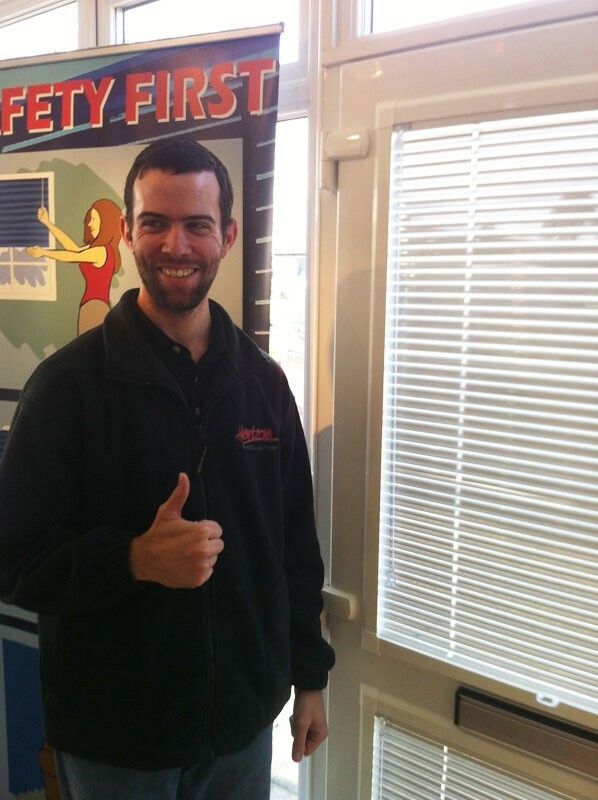 We have consistently grown and gained a reputation for professionalism with an outstanding eye for detail. 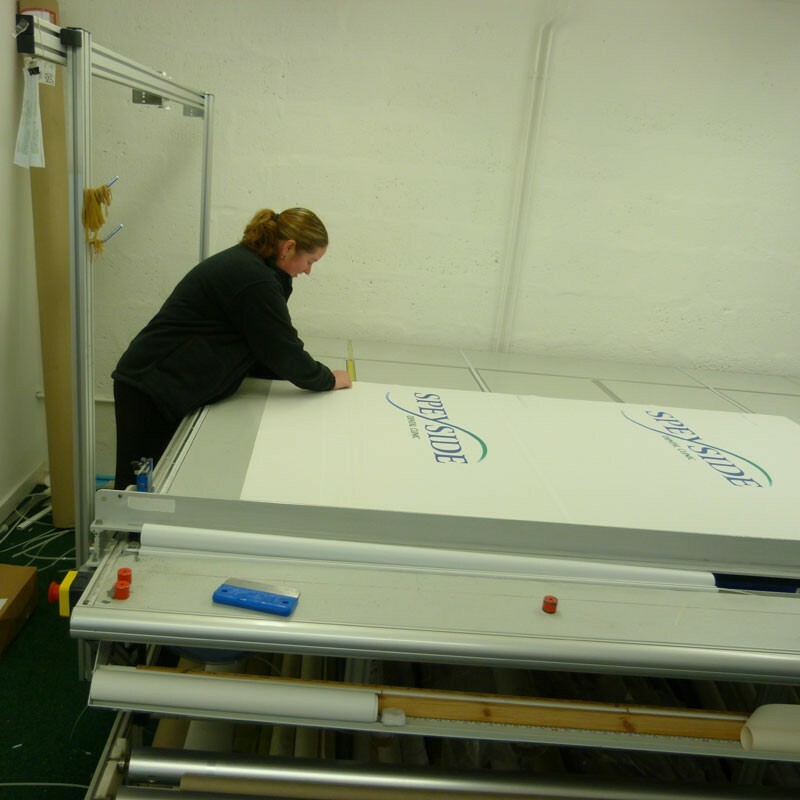 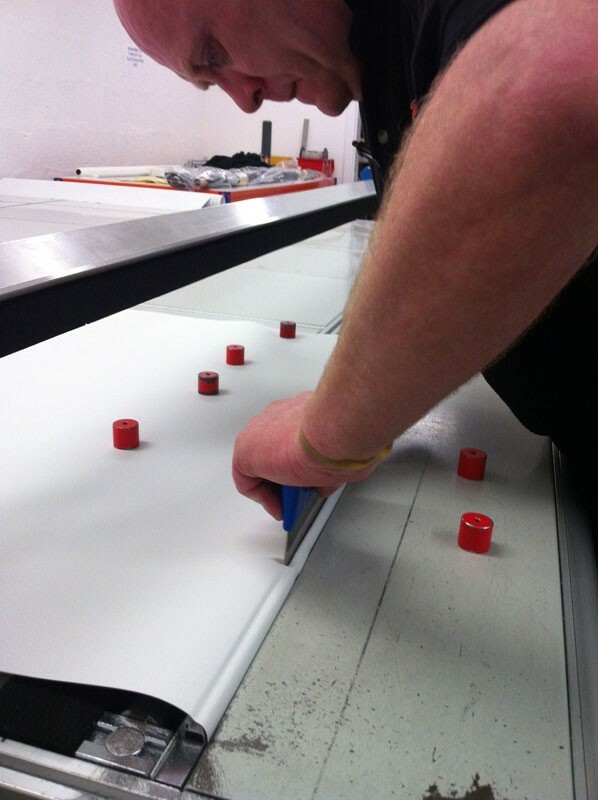 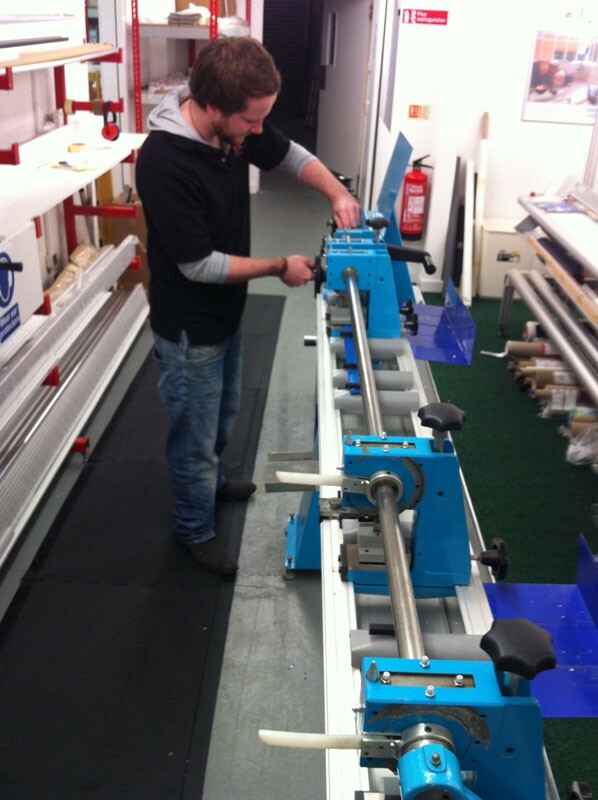 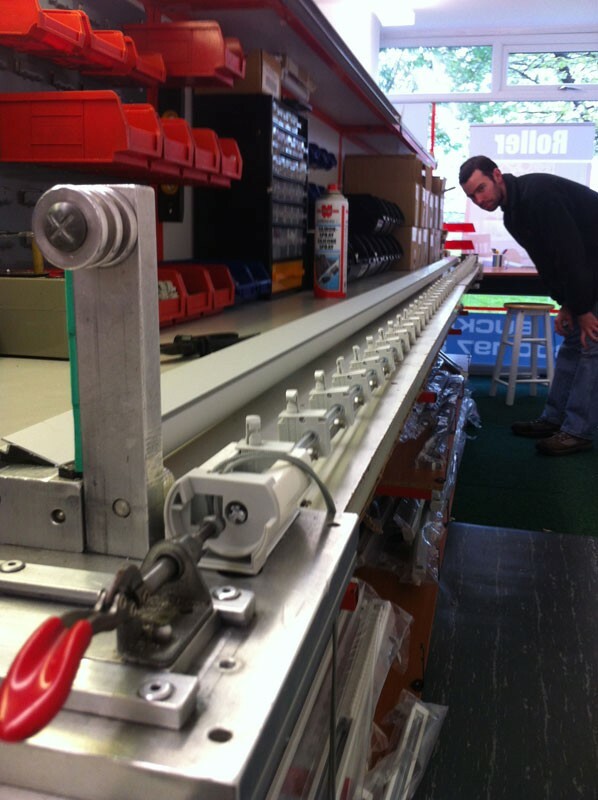 Over this time we have invested heavily in the latest manufacturing technologies to ensure all our products exceed our customers expectations. 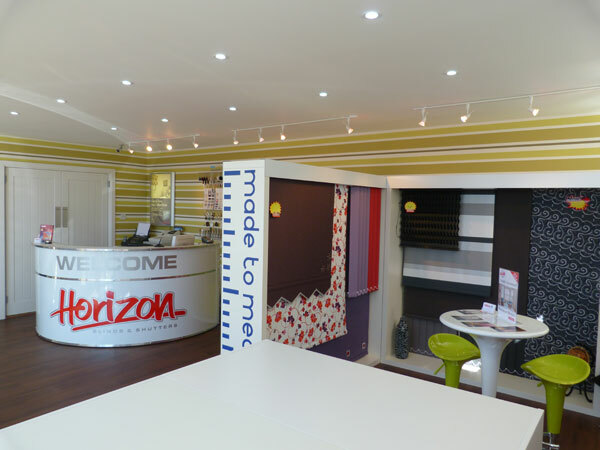 During this time we have been entrusted with many prestigious projects including Show homes and Architectural Design Projects. 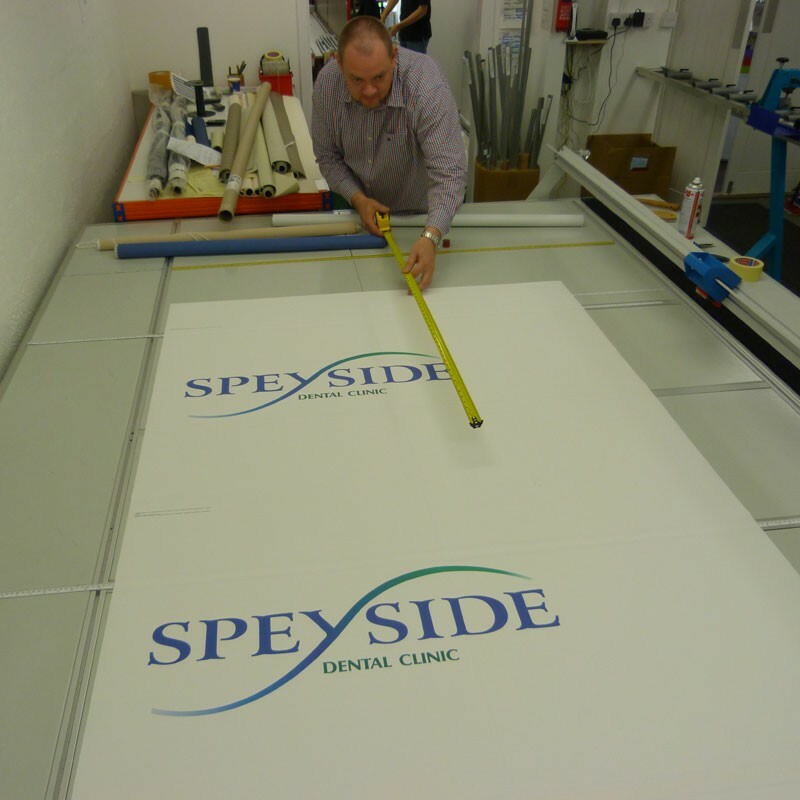 Our Commercial and contract customers are extensive and include such names as the Northern and Grampian Constabularies, the NHS, the Ministry of Defence, Highland and Moray Councils to name but a few. 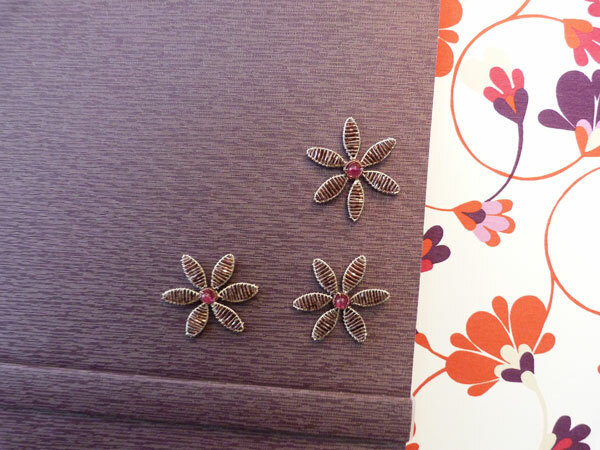 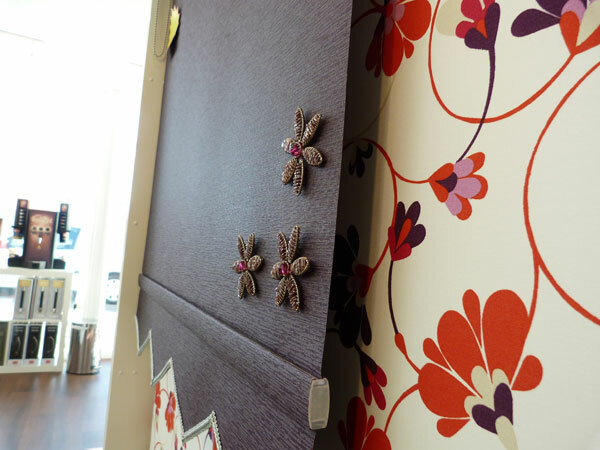 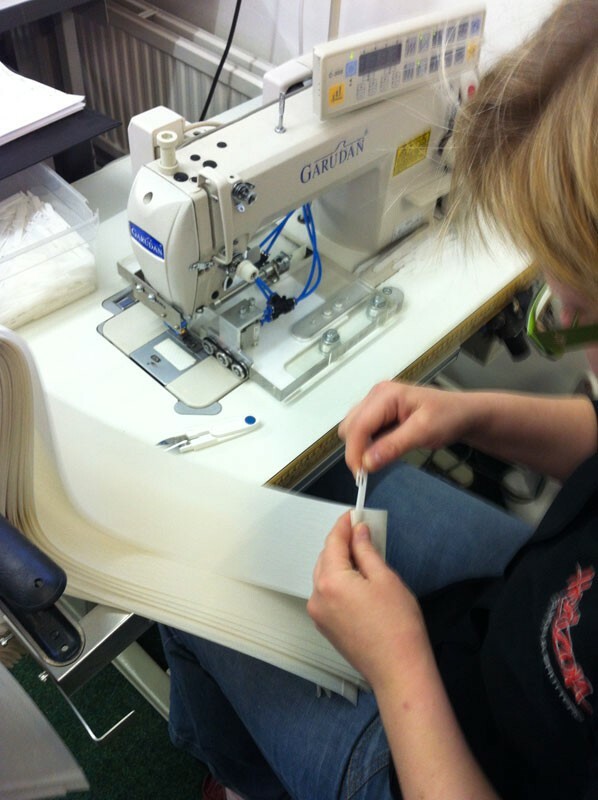 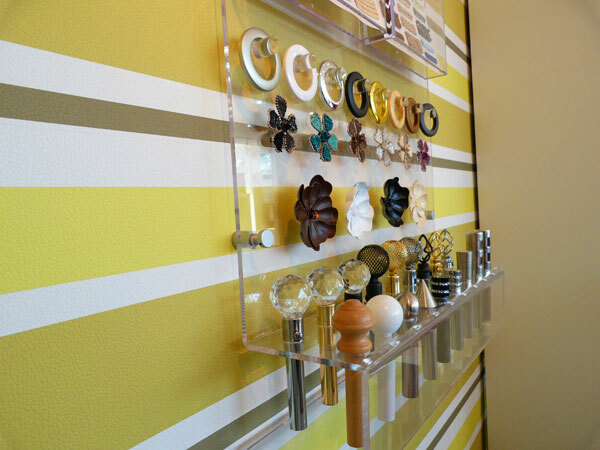 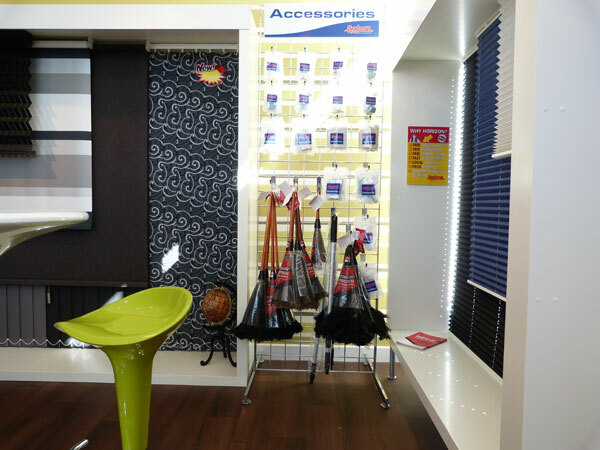 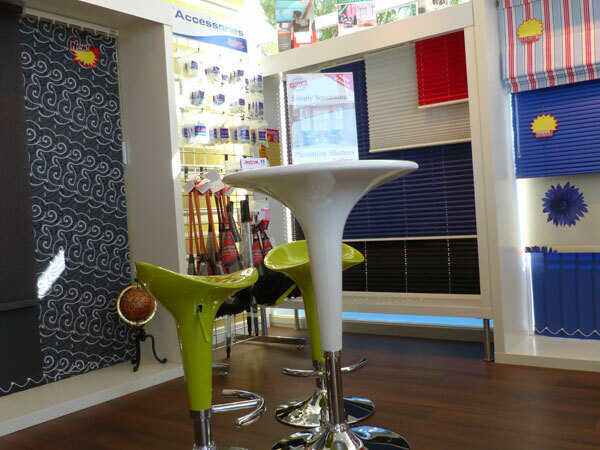 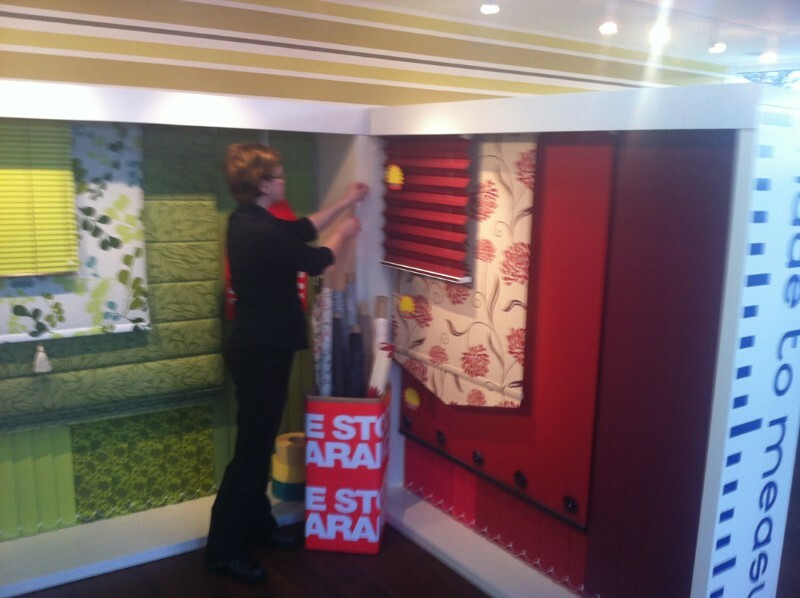 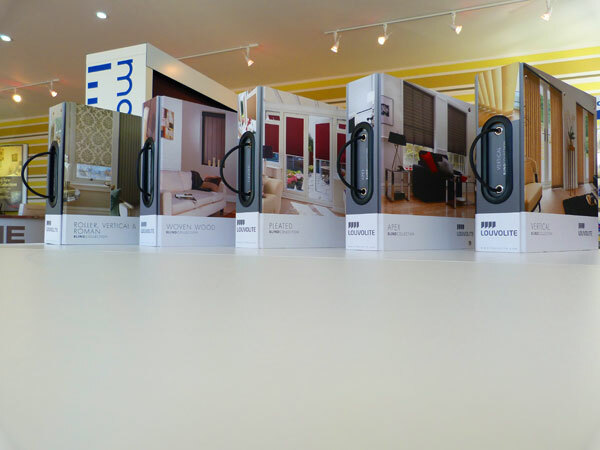 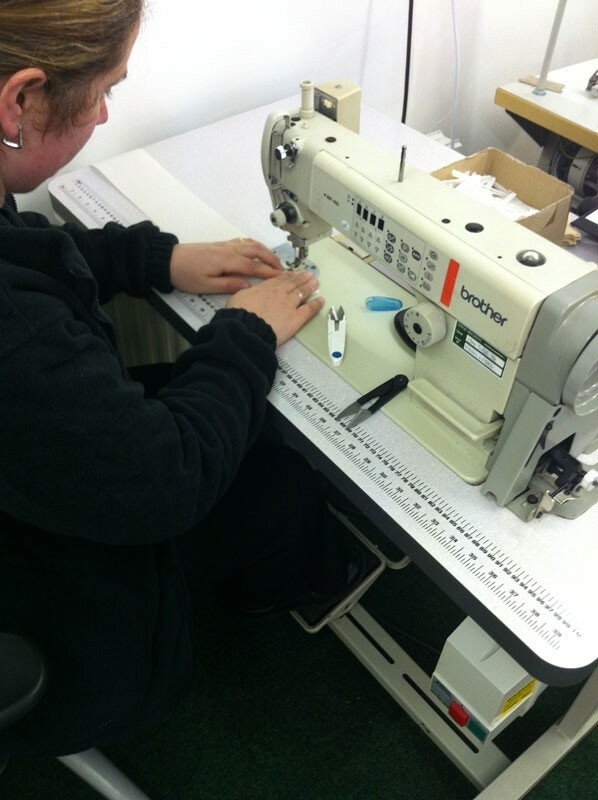 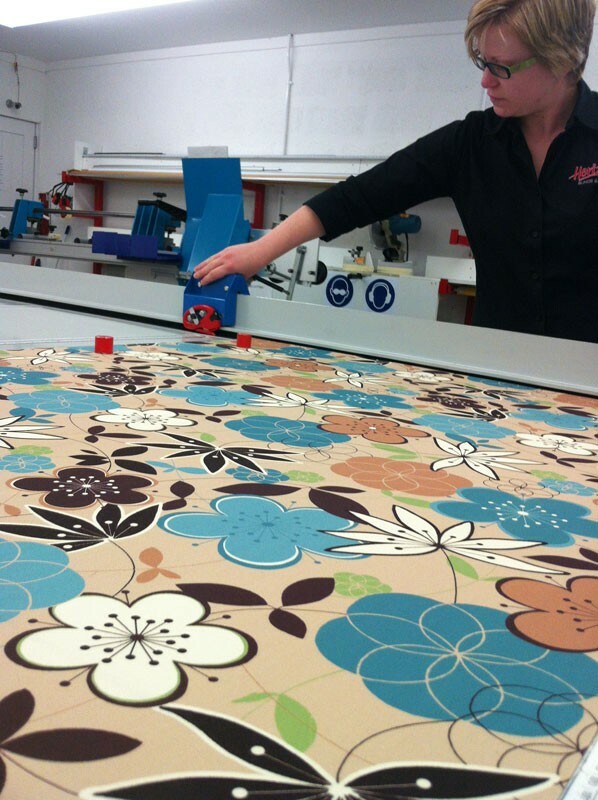 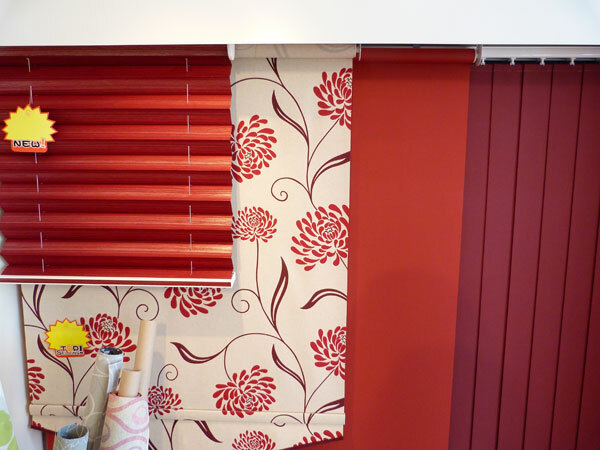 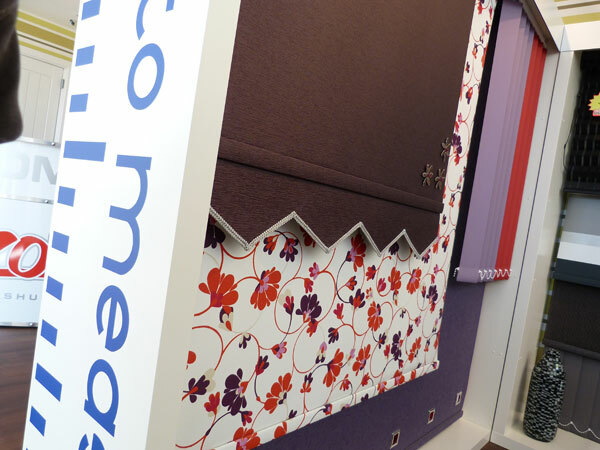 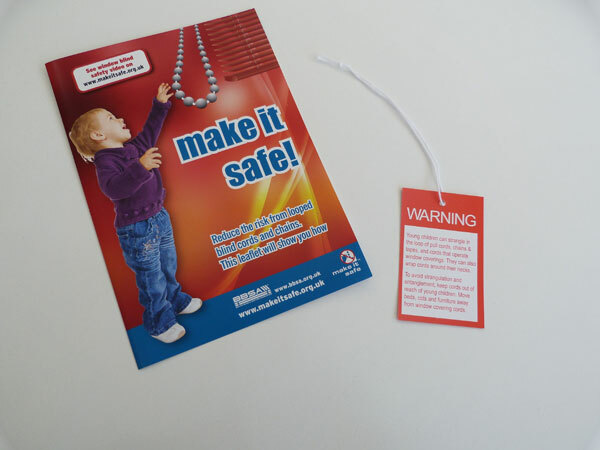 We also supply to trade customers which include interior designers and other blinds companies. 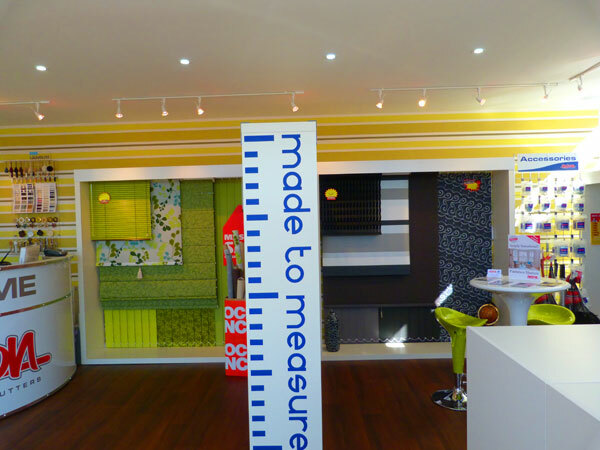 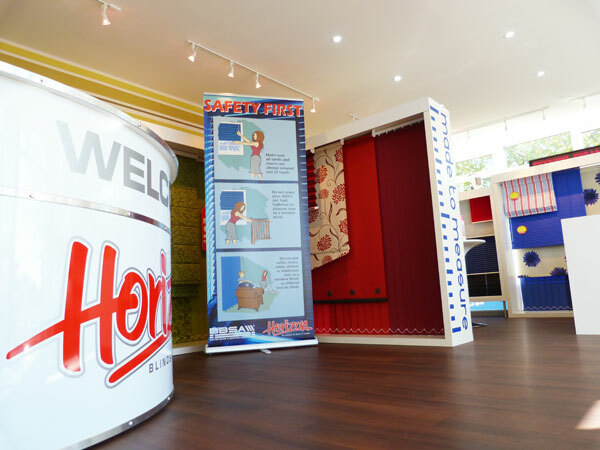 Our factory showroom is located in Elgin on the A96 directly opposite Burger King where our full and extensive range of products can be viewed. 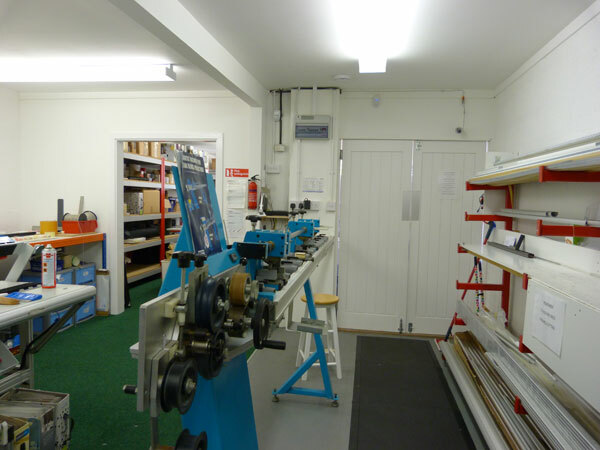 With new showrooms planned for Inverness and Aberdeen within the coming months, our centrally located factory is in the ideal location. 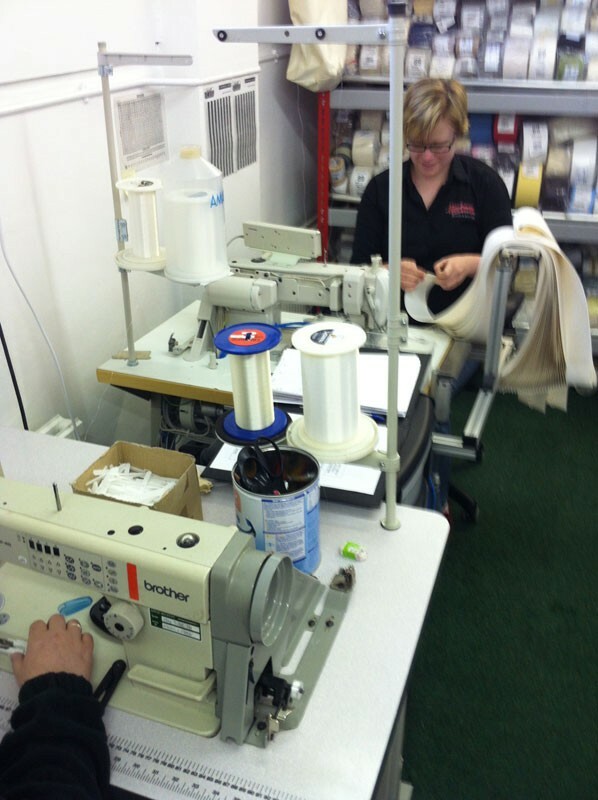 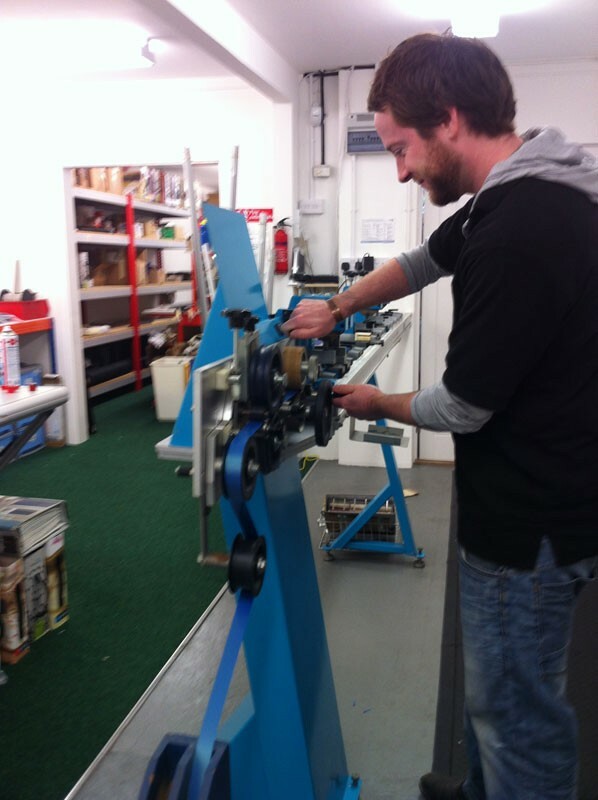 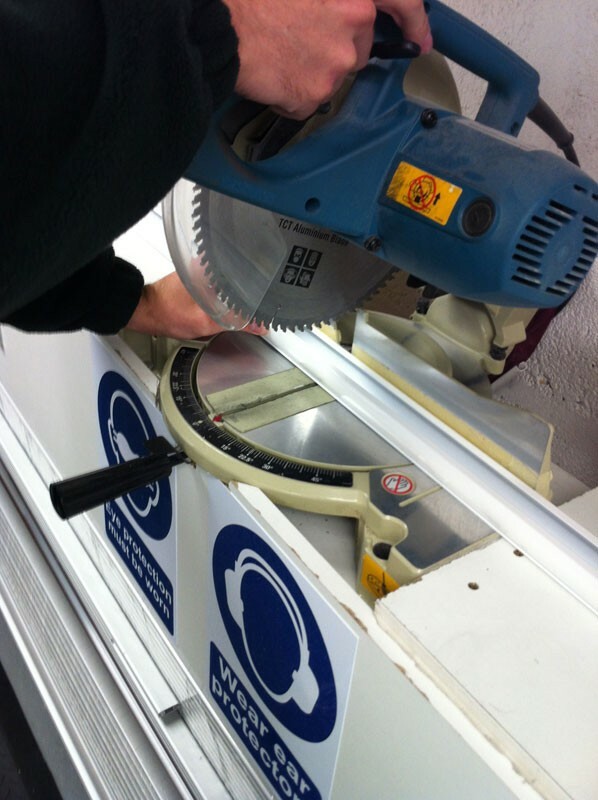 Our highly trained and knowledgeable staff are on hand to advise six days a week. 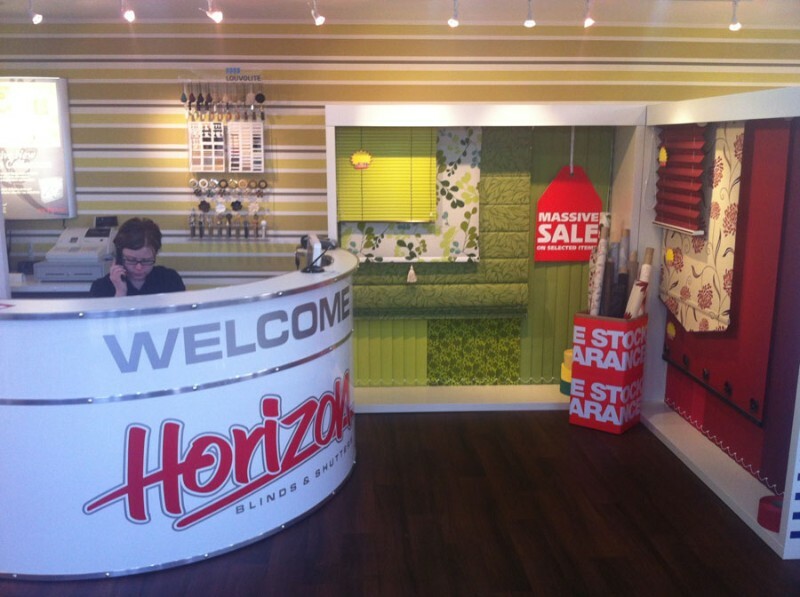 So feel free to pop in for a chat and discuss your requirements, look through our extensive range and enjoy a complimentary cup of tea or coffee.